We deliver early intervention programs to families and educators to ensure children are given the best possible start to life. Working in partnership with local community organisations we deliver supported playgroups, parenting workshops, transition to school support and capacity building sessions. The IDF provides funding to assist eligible services to address a barrier to inclusion that cannot be addressed by the support of an IA. There are four streams of IDF funding – subsidy for an Additional Educator, Immediate/Time Limited Support, Family Day Care Top Up and Innovative Solutions. Each stream has different eligibility criteria, application processes and approved funding purposes. For more information, visit idfm.org.au. KU Children’s Services in partnership with Include Me is the IDFM and is contracted to provide a nationally consistent and equitable management of the IDF. For more information please visit the IDFM website at idfm.org.au. Include Me. 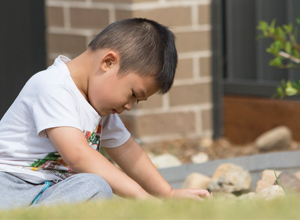 in partnership with KU Children’s Services and Gowrie NSW is the provider of the NSW/ACT Inclusion Agency. Visit inclusionagencynswact.org.au for more information. 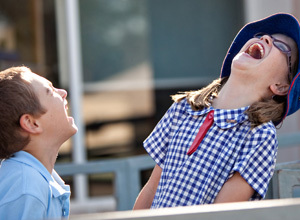 Children and Parenting Support is an Australian Government initiative. 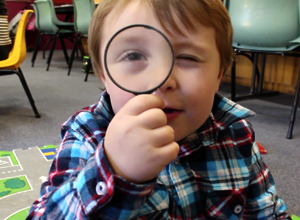 It is designed to support families with young children aged 0-12 years, living in the 2518 and 2502 postcode areas. 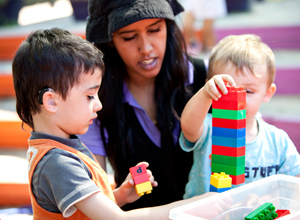 A range of support programs and activities are available for families, including parenting workshops, playgroups and joint programs with other support services. 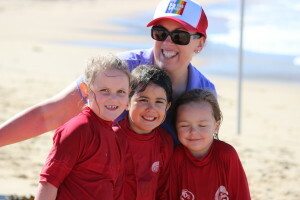 That’s the thing about kids; they keep growing (bless their cotton socks) When it is time for the transition to big school, Big Fat Smile can point you in the right direction for practical support, community events, information and current research. 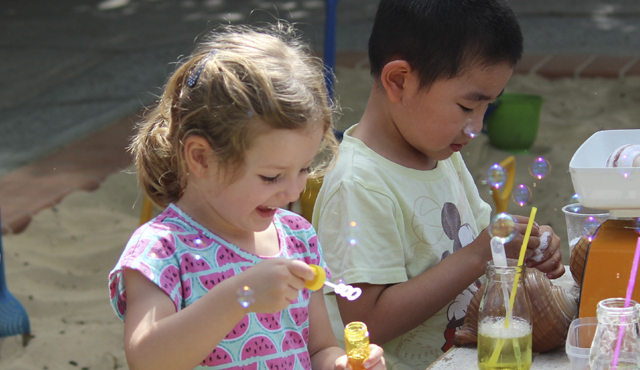 The Day Care Project facilitates access to early childhood services for children with a developmental delay and ongoing high support needs. Include Me works in partnership with early intervention provided and is funded by DOE to deliver this project. 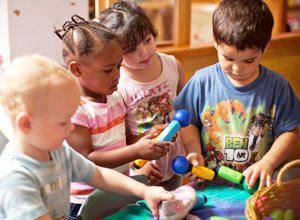 Supported playgroups operate to assist children and families with identified needs in their development and readiness for school. 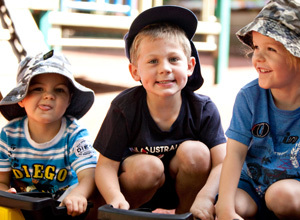 Include Me works in partnership with other agencies to provide supported playgroups in the Illawarra.